It's officially the most wonderful time of the year! And the busiest. The shopping, the wrapping, the decorating, the baking and the parties! All SO fun, but SO much! To to help you look your best in the quickest amount of time possible, we put together these beautiful and easy hairstyles for your next holiday party! You might love them so much you'll want to wear them everyday! We've been telling y'all that accessories are THE thing happening in hair world right now. So why not let a sparkly hair clip, comb or pretty ribbon work it’s magic FOR you! 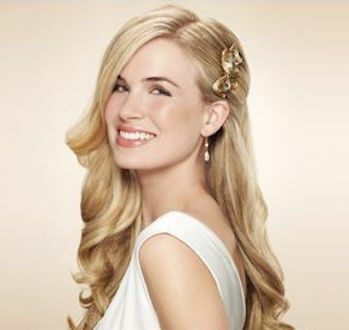 We recommend the parted side twist, a low ponytail or half up style for an easy but effortlessly beautiful hairstyle! We're not talking lazy girl or milkmaid braids, we're talking classy, unique and EASY braids! You can pull the braid a little loose for a romantic look or keep it sleek for that chic formal style. You can check out the tutorials for each of these styles HERE, HERE, and HERE. If there just isn’t time to curl and style your hair before you’re off to the next Christmas party, these classy up-dos will make getting ready a breeze. 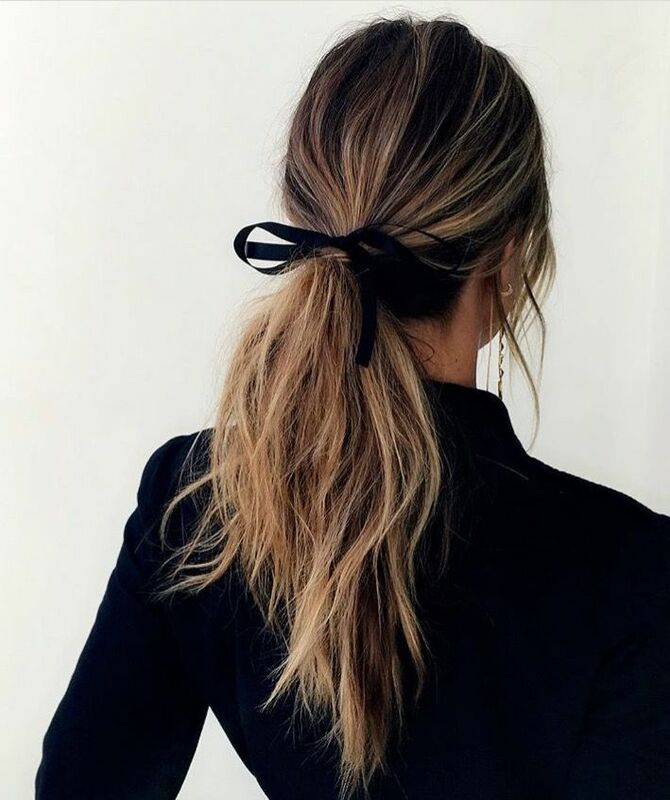 An effortless top knot with a pair of drop earrings, a low chignon with some sparkly hoops or a voluminous ponytail and diamond studs and you are good to go! All these things and more can be found on our Pinterest so come on over and take a look! As always, we are so thankful for our wonderful clients and we wish you and all of those you love a very Merry Christmas! Looks You'll Love In 2019!